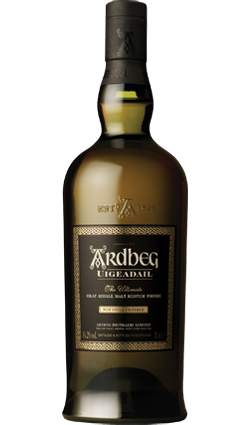 The single malt is non chill-filtered and bottled at cask-strength of 57.2% ABV. Packed to the brim with your favourite Laphroaig intensity. 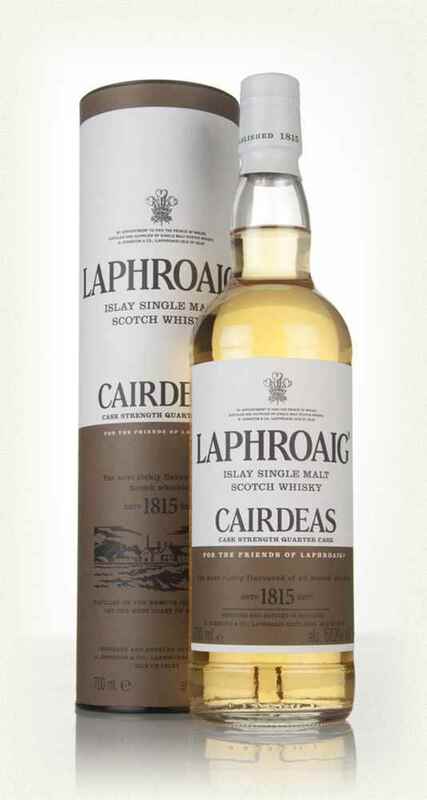 Released in honor of the 2017 Fèis Ìle celebration and for “Friends of Laphroaig”, this year’s bottling was initially matured for over five years in first-fill bourbon (Maker’s Mark). The whisky was then transferred to American oak quarter-casks (125 liters) for a further six months. 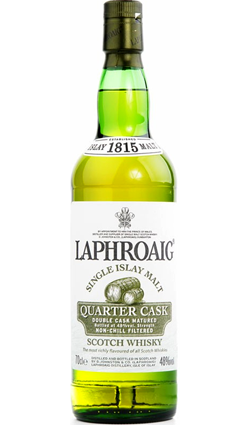 The single malt is non chill-filtered and bottled at cask-strength of 57.2% ABV Packed to the brim with your favourite Laphroaig intensity. The all-American oak profile really shines through here. Sweet beef jerky and coconut flavors mixed with peat smoke hit you on the aroma. Barrel spices are present throughout, especially on the finish. Sweet malt is present, but the other flavors overpower it. 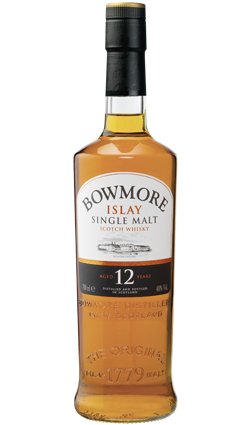 Peaty and dry finish; add a few drops of water to soften the dram just a touch. 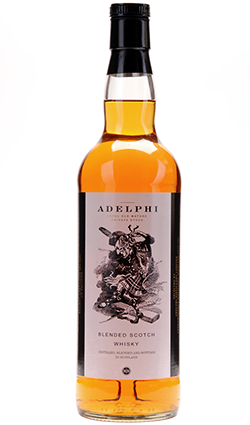 This cask strength is sure to please peat heads, particularly those that are tired of seeing wine finishes.